Kids always like to have fun, be it at home or outside. The more inquisitive ones are never really content when it comes to having fun. There’s something about girls and fairies. It’s a fantasy world they live in and each one wants to build their own in their own unique way. 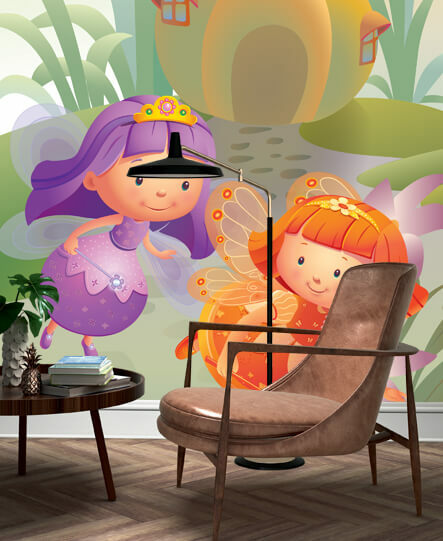 If you have a kid who's smart and creative, you can get their creative juices flowing with interactive magnetic wallpaper. 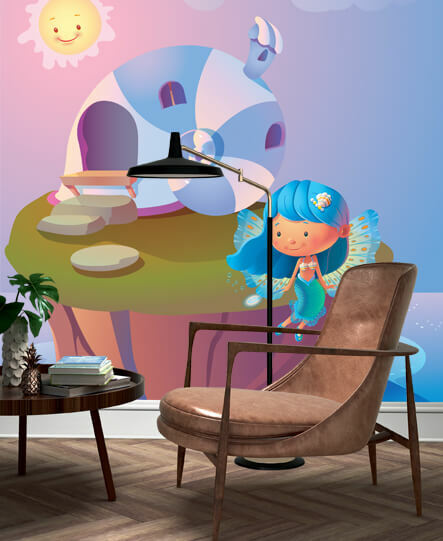 There are interactive wallpapers for kids with magnets, stickers and other things that make the wallpapers both fun and interesting. Although these are a great option for kids, they are preferred by adults too who like to feel involved with their office or home décor. 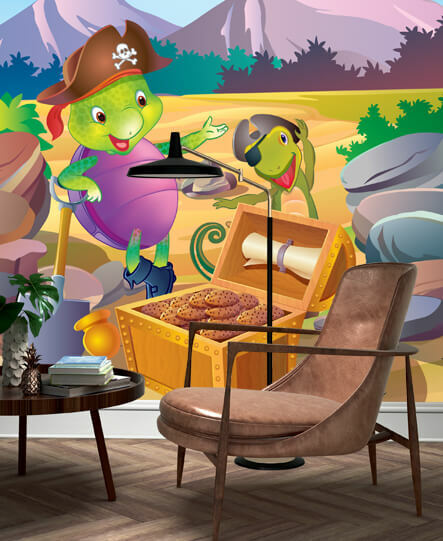 Interactive wallpaper is currently trending due to its versatility and easy adaptability to all kinds of interiors. 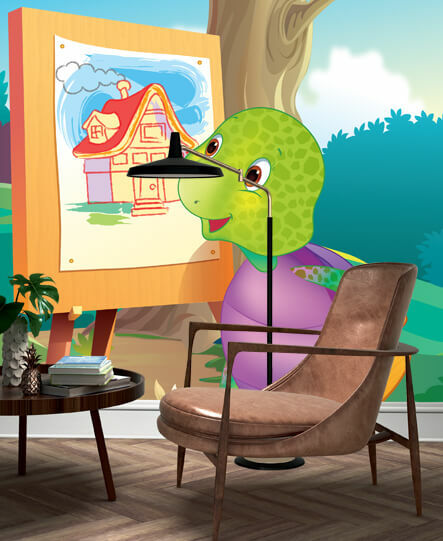 There are smart wallpapers for kids, typically paint-by-numbers that allow you to draw on the walls and do stuff that you always wanted to do as a child but your parents told you not to. Fashion forward designers are experimenting with smart wallpaper in a big way. 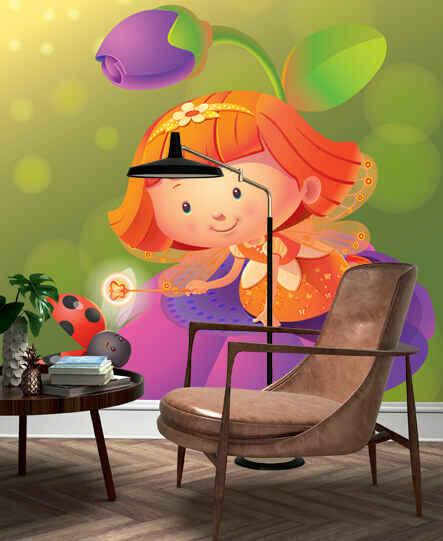 The modern interactive wallpaper comes with magnetic capabilities that allow you to literally move around objects and take fun to a whole new level. 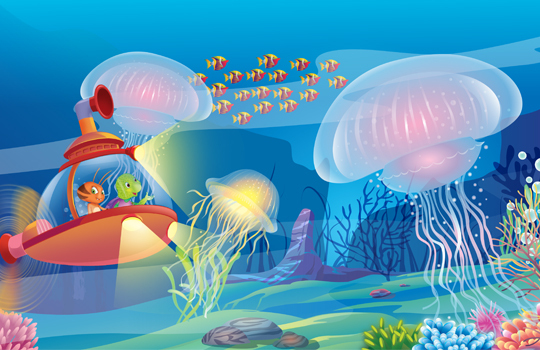 For the same reason, interactive wallpaper for kids is becoming extremely popular among adults too. 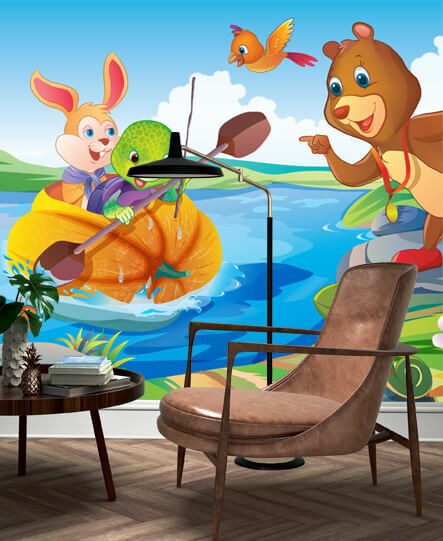 Wallpaper manufacturers are becoming increasingly innovative and the latest addition to smart wallpapers for kids include scratch-and-sniff ones. Marshalls India has a huge collection of designs and wallpapers including smart wall picture. For homeowners who like something offbeat and innovative are considering the allure of smart wall picture. It’s time you considered shopping for your very own wallpaper with the help of home décor experts who know what’s best for you.